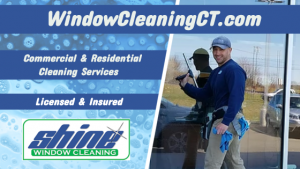 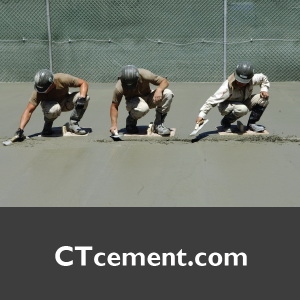 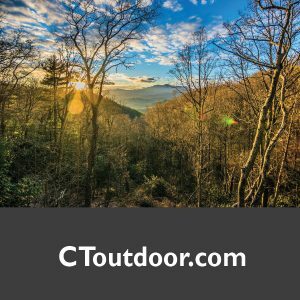 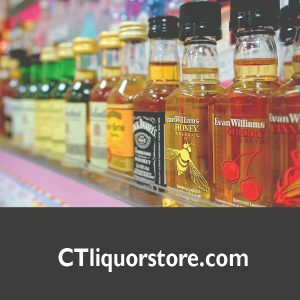 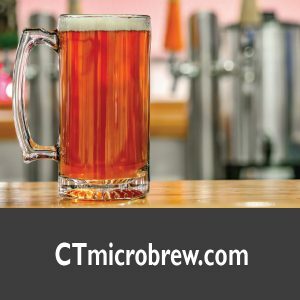 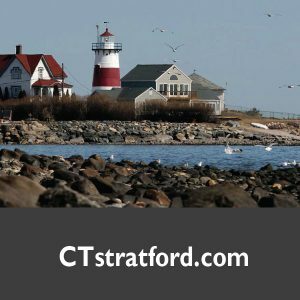 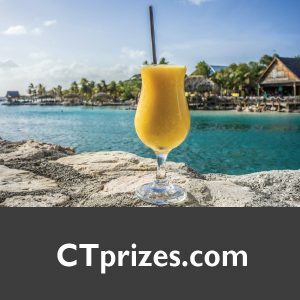 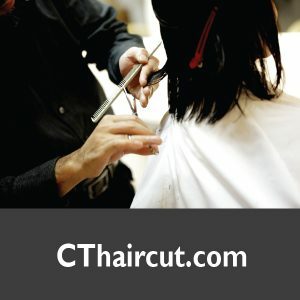 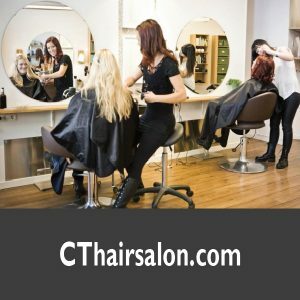 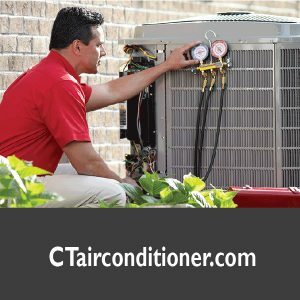 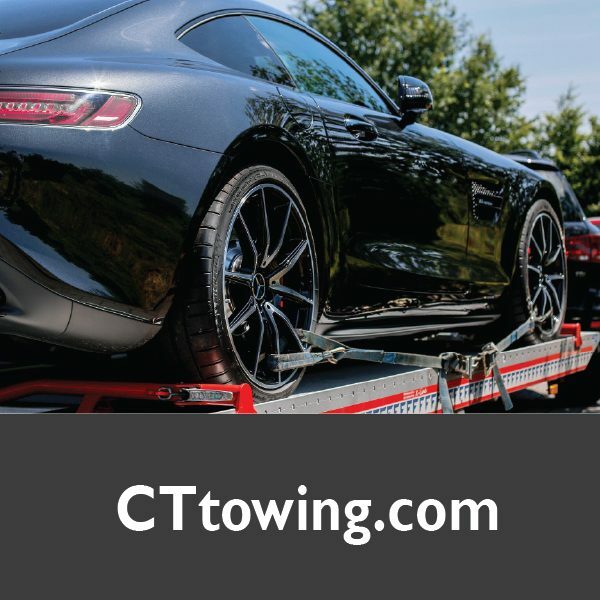 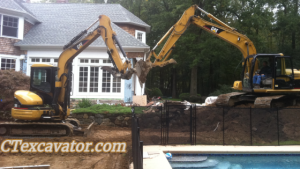 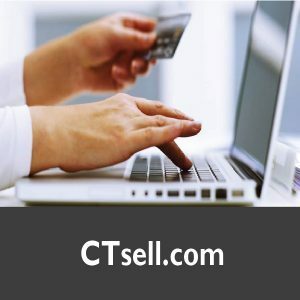 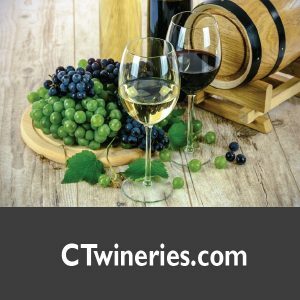 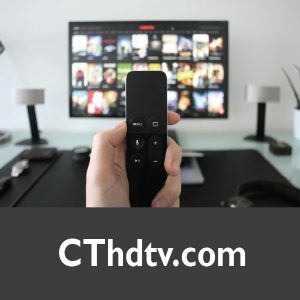 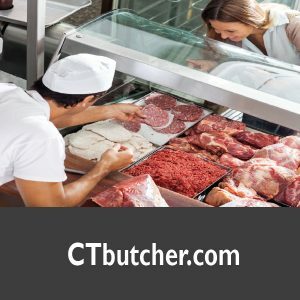 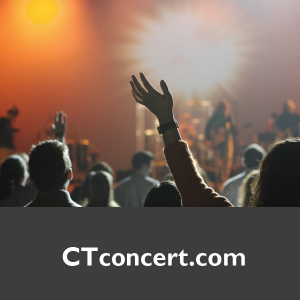 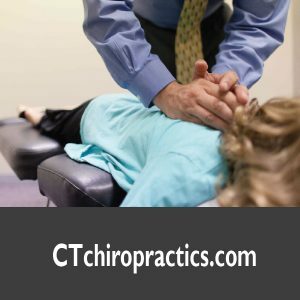 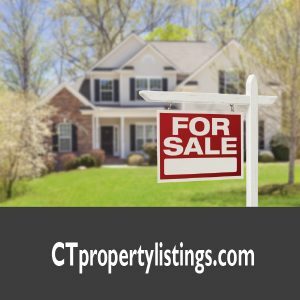 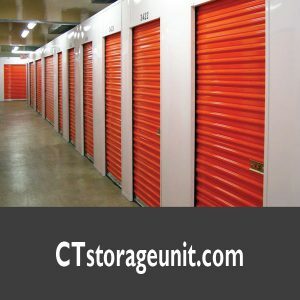 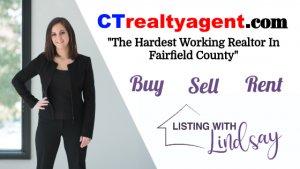 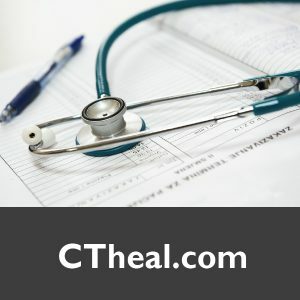 CTtowing.com is a short and easy domain to remember. 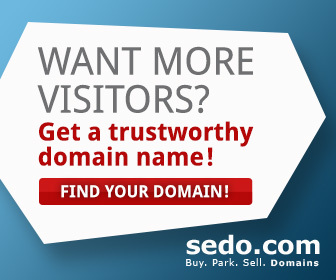 Stand out among your competitors with a instantly recognizable and attractive name. 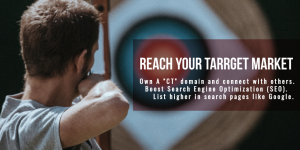 Boost SEO!